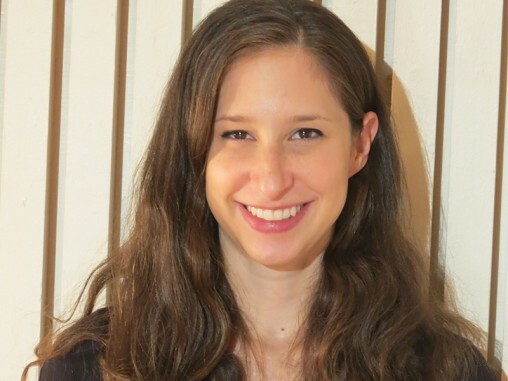 Allison Meyers is the Senior Designer and Electronic Communications Coordinator for the Jewish Federation of the Lehigh Valley. She has been with the Federation since 2004. She is responsible for ad and newspaper design for HAKOL, as well as the creation of other marketing collateral including invitations, flyers, postcards and the Federation's Annual Report. Allison attended Muhlenberg College, where she earned her bachelor’s degree in communications and sociology. Allison is originally from West Hartford, Conn. She lives in Doylestown with her husband and daughters. Allison can be reached at 610-821-5500 x 330 or allison@jflv.org.